So you’re tying the knot. Congratulations! And after thinking long and hard about what kind of wedding you want to have you’ve chosen to have a destination wedding. Destination weddings are great for all different kinds of reasons, whether that be you just want to have a hot climate on your big day, you want to have an intimate wedding or the location is special to the both of you. 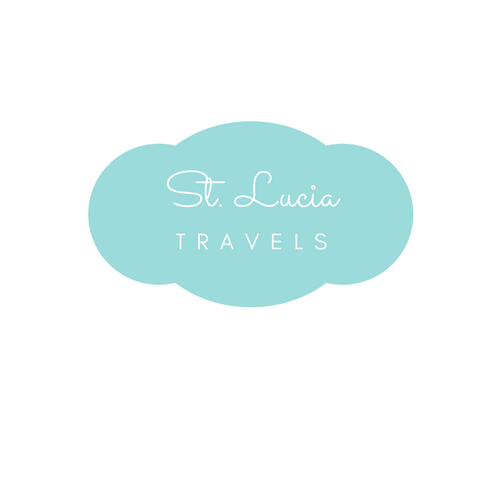 Choose St Lucia for your Destination Wedding. We already gave you: 10 amazing reasons to get married in St Lucia here. Now here is why you should proceed to St Lucia. Grab your FREE wedding planning checklist here! If you’ve been to St. Lucia you will already know what we’re talking about. It is a beautiful Island filled with lush greenery and mountainous views making it one of the most romantic places in the Caribbean. From stunning sandy beaches to lush rainforests the Island really does exceed itself with natural beauty, and no matter where you decide to get married, you won’t be disappointed with the backdrop. With a wide range of villas and resorts offering wedding packages, you have an abundance of choice of where you wish to say your nuptials. Whether you are looking for a private affair with little noise or you want to have a huge party with children able to run around there will be something available for you. A lot of the resorts also come with a wedding planning service to make it even easier to get everything organized before your big day. Both before and after your wedding, there is an abundance of activities to fill you and your guests time whilst on the Island. On the water, you can go scuba diving, kiteboarding or even a private yacht tour of the Island. On land, you can hike along the Pitons, visit historical sites or zipline through the rainforest. You can even experience St. Lucia in the air by taking a helicopter ride over the Island to get the best views from above. Everything you need to keep everyone entertained. Although there are a few requirements that you have to meet (mainly paperwork and a stay of 2 days) it is super easy to get legally married in St. Lucia. There aren’t a tonne of bureaucratic hoops to jump through and with a majority of airlines flying directly to the Island, it’s easy to get to as well. You will need to send your application paperwork in advance including a birth certificate, passport and if you have been divorced or widowed, relevant documents to show these are required also. You don’t need to be a resident of the Island though to get married, the only requirement is that you have been on the Island for at least 2 days. St Lucia for your Destination Wedding is the ultimate goal for a dream wedding. If you love this post, please help us Pin it here.